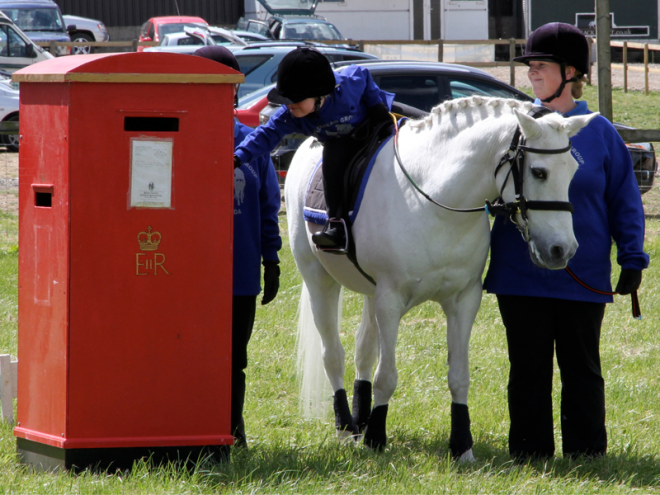 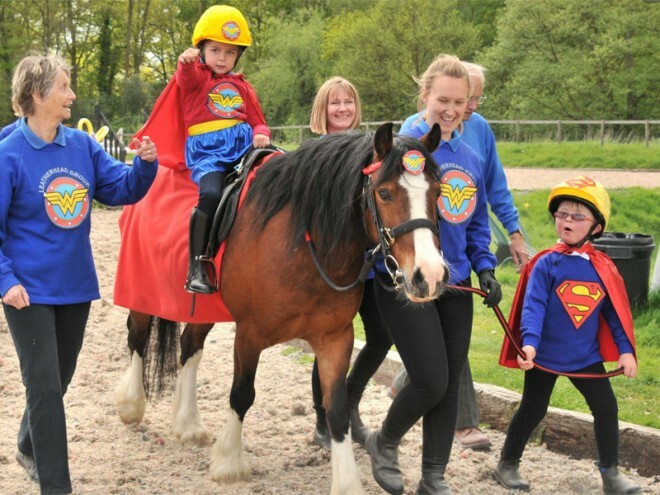 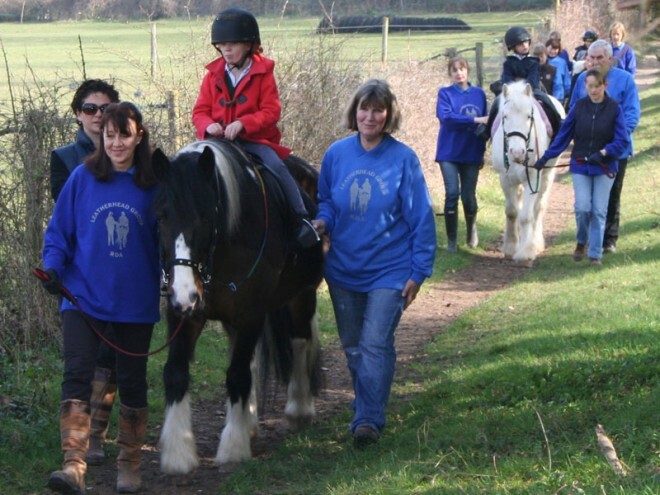 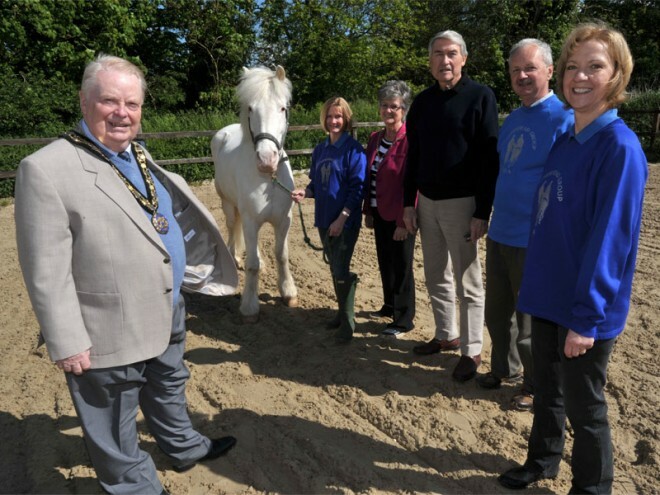 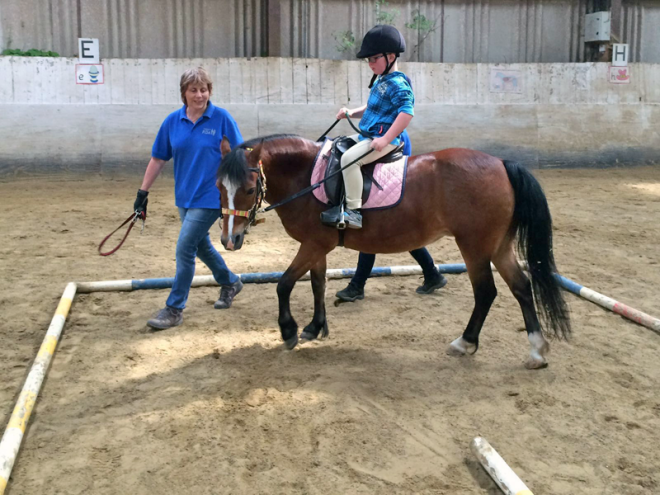 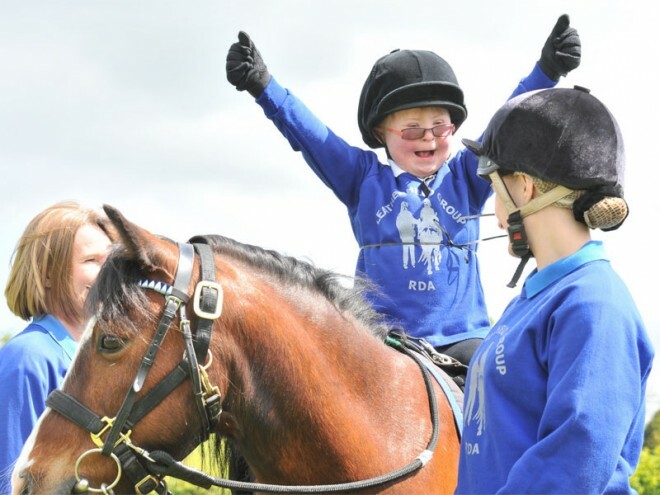 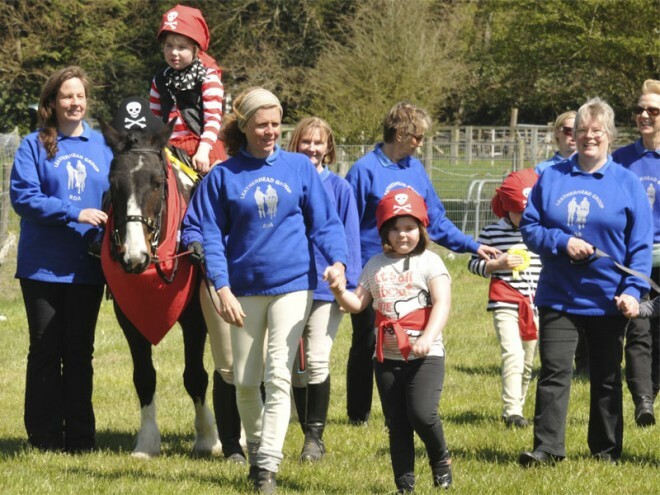 We are a small but thriving Riding for the Disabled Group based at Wyvenhoe Equestrian Club in Bookham. 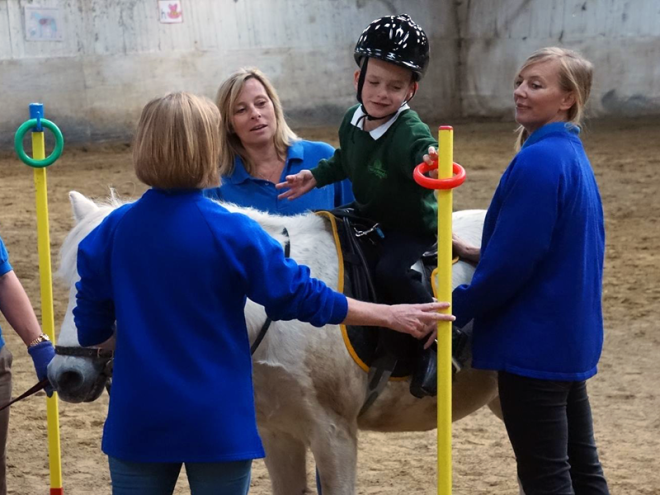 We take children from Woodlands School in Leatherhead for riding sessions on Tuesday and Friday mornings. 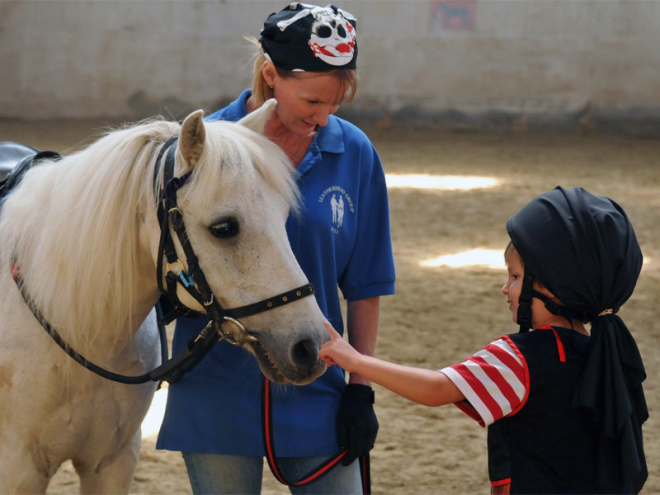 For more information on volunteering with us, how to make a donation or for our contact details please see the main menu above or visit our Facebook page for all the latest news and pictures!